Hang on, I promise this is a good thing. 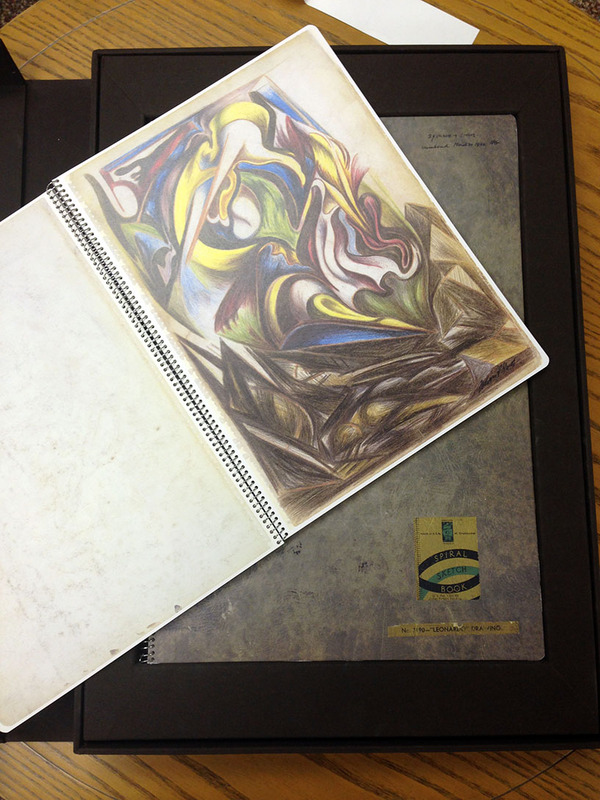 We’ve talked about some of the genuine, original artistic creations housed in the Scholes Library before, in the form of the artists’ books in Special Collections. While artists’ books have a fairly old history, the first true artists’ books weren’t created until the 20th century. We’re going to go further back in this post; in fact, we’re getting downright medieval. A full page view of the same folio from the Stundenbuch. 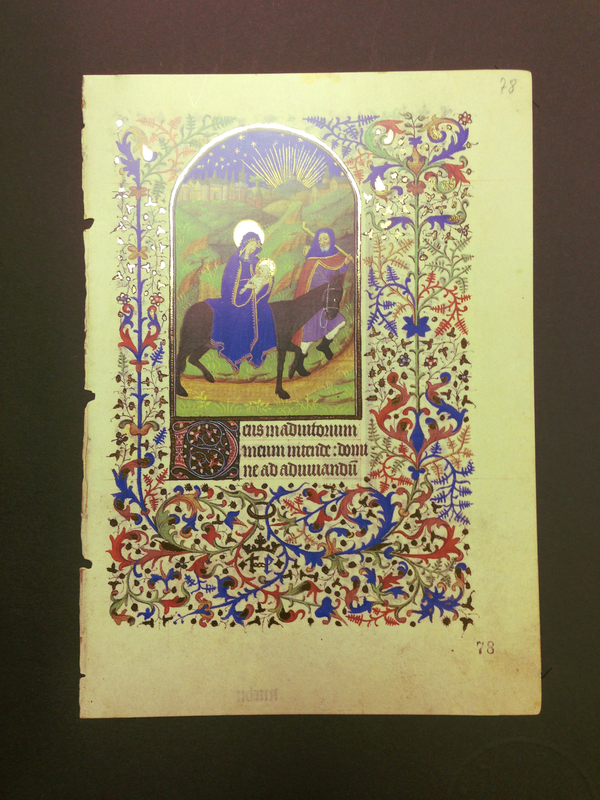 Alongside the artist’s book collection at Scholes is a collection of manuscript facsimiles. Facsimile–the origin of the word “fax,” for the curious–just means an exact copy of something, but in the books and manuscripts world it becomes something much more fabulous. A manuscript facsimile is an exact reproduction of a particular manuscript, often down to the tiny details of the cover, the irregular shapes of the pages, holes, smudges, signatures, stamps, and all the other quirks that make a unique manuscript unique. It becomes a way of experiencing a rare, unusual, or important manuscript when the original is miles away in another country, or too fragile to be handled. For both scholars and the casually curious, this is incredibly valuable. As books, manuscripts are meant to be experienced in three dimensions, with the reader moving from page to page in context rather than staring at flat images projected on a screen; facsimiles are sometimes the only way the average reader can experience them in this fashion. 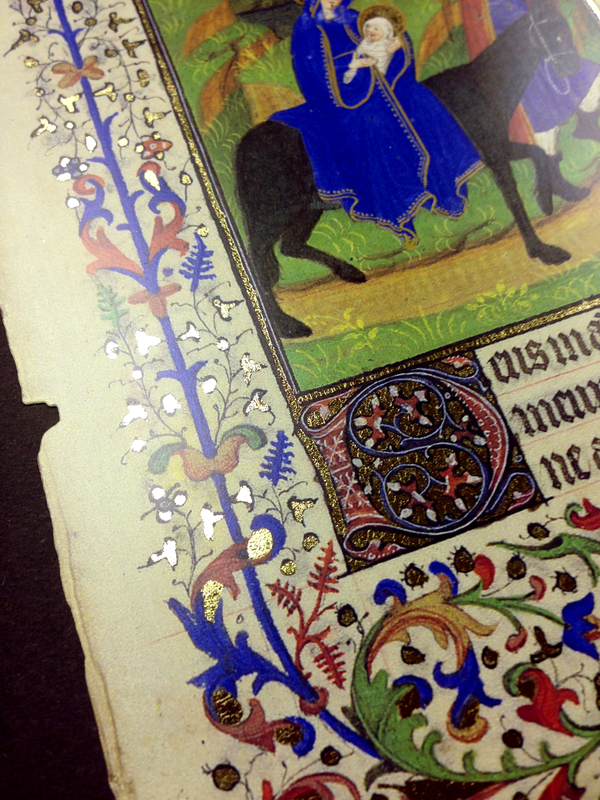 Many of our facsimiles are of medieval or Renaissance books, and present a beautiful array of illuminations and illustrations, often literally sparkling with gold. Not all of them a “true” facsimiles in the sense of being a complete, unaltered replica. Some are individual pages, perfectly reproduced down to the tears in the corners; some are bound together with commentary and a new cover; all are worthwhile parts of our collection. However, not all the facsimiles in our collection are of such aged and venerable materials. A facsimile can be an exact copy of any rare or valuable document, and that also definitely applies for our copies of Jackson Pollock’s sketchbooks. 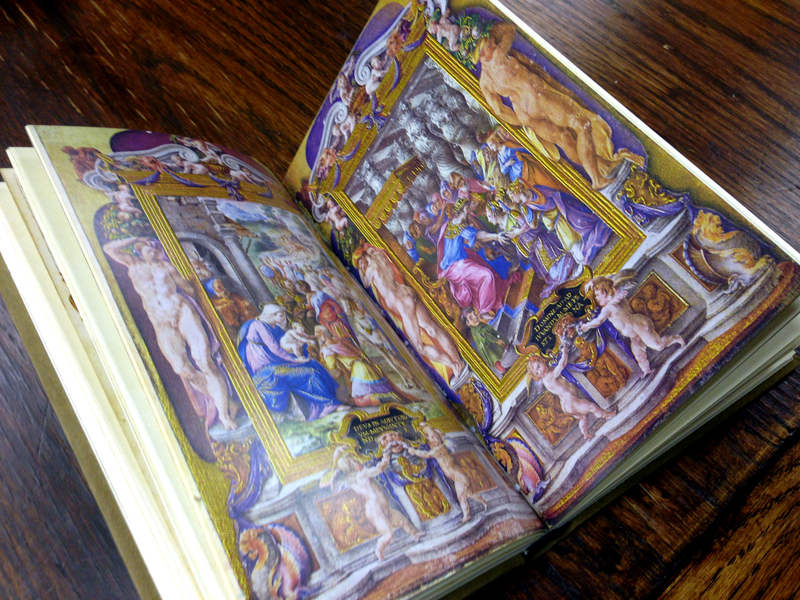 The originals of these remarkably large books (the full folio is significantly larger than my entire torso) are currently held in the Metropolitan Museum of Art, but patrons of the Scholes Library can flip through identical, full-size copies of them right here in Special Collections. Those who do explore them will be rewarded not only with the abstractions that might be expected from Pollock, but also glimpses of representational art of great vitality. Another page, and view of some of the closed sketchbooks. 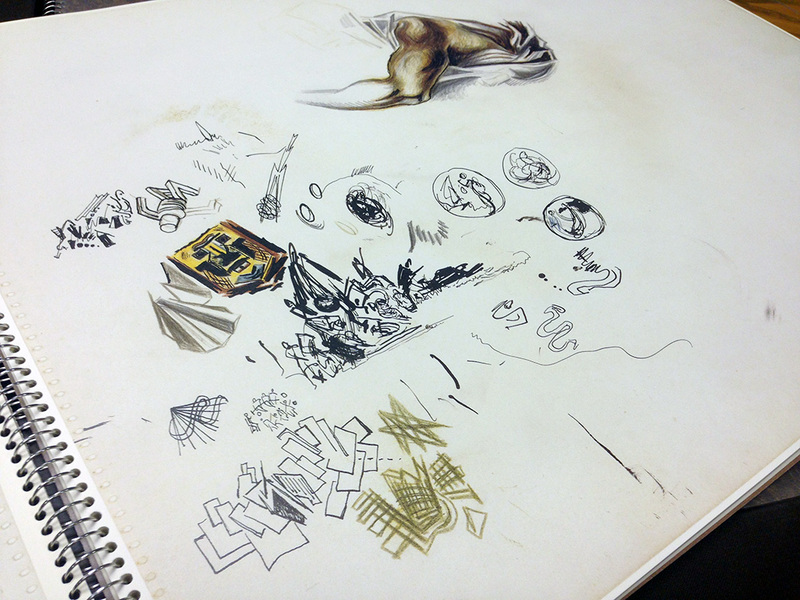 The experience of flipping through an artist’s sketchbook isn’t limited to modern artists, either. Also in our collection is a two volume copy of the sketchbooks of Hiroshige. As with Pollock’s sketchbooks, the structure of these works has also been reproduced, in this case a long accordion fold of images on creamy paper that sometimes meld into each other. Any patron interested in artistic process would be strongly advised to investigate these and other facsimile treasures. 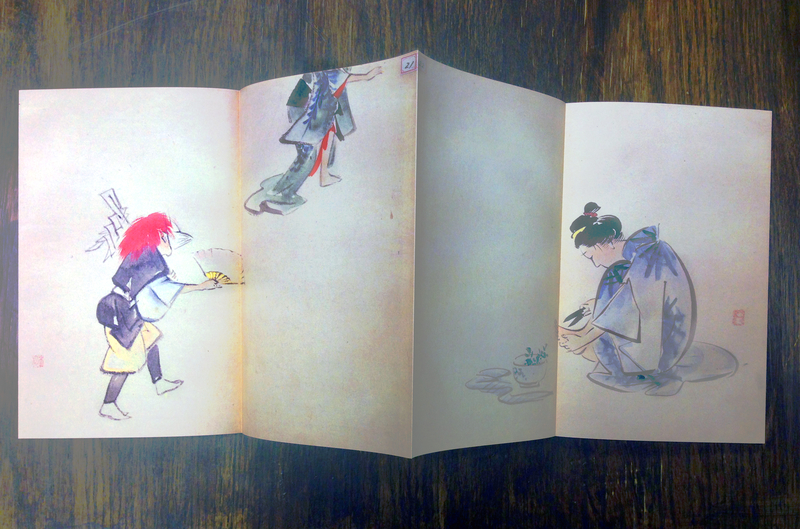 A few glimpses of the folded pages of Hiroshige’s sketchbooks, including a fox mask dance. Spec. Coll. ND2073 A48 A4 1984. Accessing the Special Collections room is fairly simple; just ask a librarian, or, if you can’t find one, ask one of the student workers at the front desk to find you a librarian. Special Collections is not set up as a casual browsing collection, so it may help to have a list of certain works you’d like to see before you go. You can try searching our catalog from our website, or you can contact one of the librarians for help finding materials in your area of interest. Forget Books, Pickup a Trade Magazine! Books are boring. Yes I said it, boring. What is this librarian talking about? Has he never heard of Hemingway, Austin, Dr. Seuss? Where would we be without A Tale of Two Cities, Dune, or The Secret Garden? Does he not value job security? Heard of that quote by Thomas Jefferson “I cannot live without books?” MY GOD! Does he even know he’s librarian!? Please, hear me out. I love books too. That better? First off, they’re way better than the movie. And who doesn’t love that smell, right? I could get lost in that smell…. I am a librarian you know. 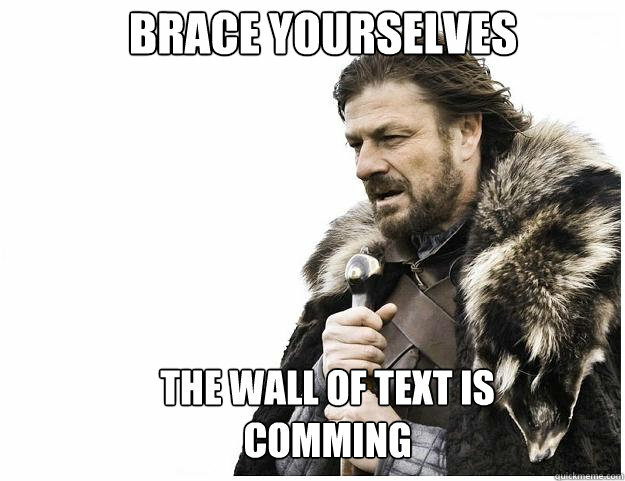 Plus, ebooks (We’ve got a digital ton of these) are great right? Ctrl+f right through those things and find all the good stuff you came for. Seriously every time you open an ebook and hit those two little magical buttons you’re turning yourself into a real life index/Sherlock Holmes. I mean is there anything ctrl+f can’t find? Ok maybe not one of those. Trade magazines are periodicals that are developed for different professions, industries, trades, fields, etc.. They often share what’s happening within a field, review new research/techniques/trends to show possible impacts, provide a forum for discussion, and geared toward you. Trade magazines are great for a number of reasons. Many of them are associated with professional organizations. These organizations are all about supporting the their members and their field of study. They can provide job listings, information on grants, conferences, and other opportunities. In general, they are a great resource for keeping up on what is happening in your field. 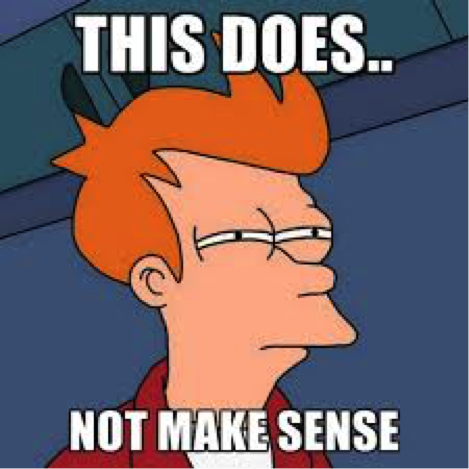 Besides all that, trade magazines are great for researching your next paper on recycling spent nuclear fuel, 3D printing in space, or wax fuel for safer rockets, etc..
You just blew my mind, where can I find them? So glad that you asked! Depending on what you are looking for you can either find them in print at the library, through one of our databases, or online through the library’s subscription. Both Scholes and Herrick librarians can point you in the right direction. Just drop by and ask! If you want to learn more about trade magazines or any of our other awesome resources, find your personal librarian and drop them a line.